Libbys on the Loose:2 Humans. 2 Great Danes. 1 RV. : Whitefish, MT - A Postcard-Perfect Montana Drinking Town with Skiing Problem! 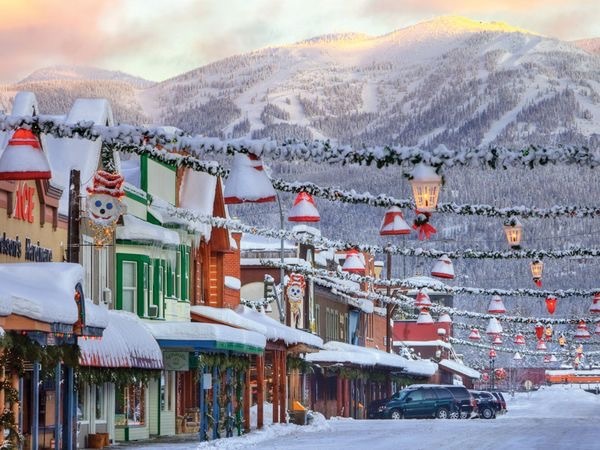 Whitefish, MT - A Postcard-Perfect Montana Drinking Town with Skiing Problem! 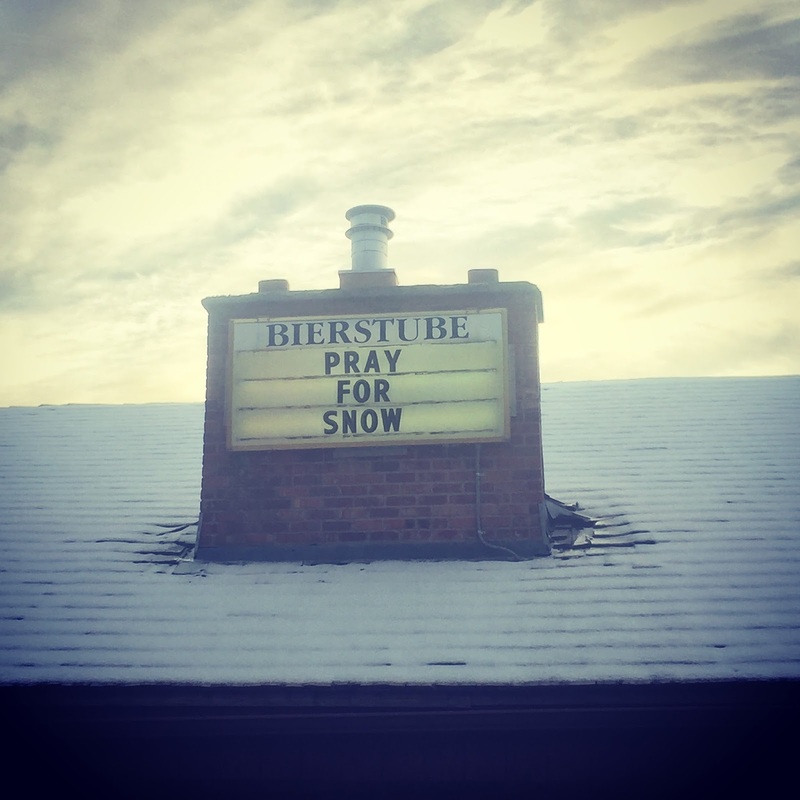 We found what we were looking for in Whitefish, Montana. Like many, we had never heard of Whitefish. 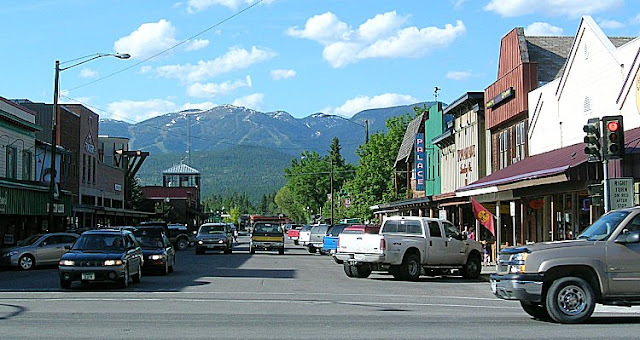 A small town about thirty minutes south of the Canadian border, Whitefish proper has a population of about 7500 full-time residents. 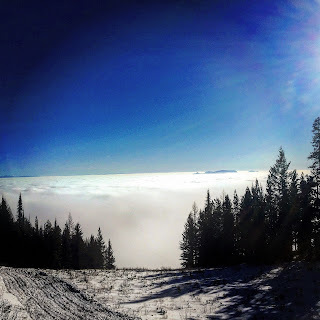 At an altitude of 3000' above sea level, it sets the stage for Big Mountain, home of Whitefish Ski Resort with over 3000 acres of skiable terrain and hundreds of inches of snow per year to boot! In addition to downhill skiing, cross country skiing, there are hundreds of miles of snowmobile trails, snowshoeing and hiking trails - truly a winter season lover's paradise! On top of that, being so close to Glacier National Park (the 10th most visited National Park in the United States) makes it one of the best spots to set up 'camp' to visit Glacier's many epic views. been - before or since. Spring brings new life from the melting of winter's snow and ice. Brilliant greenery and wildflowers are nearly everywhere putting on a spectacle for anyone lucky enough to be there! 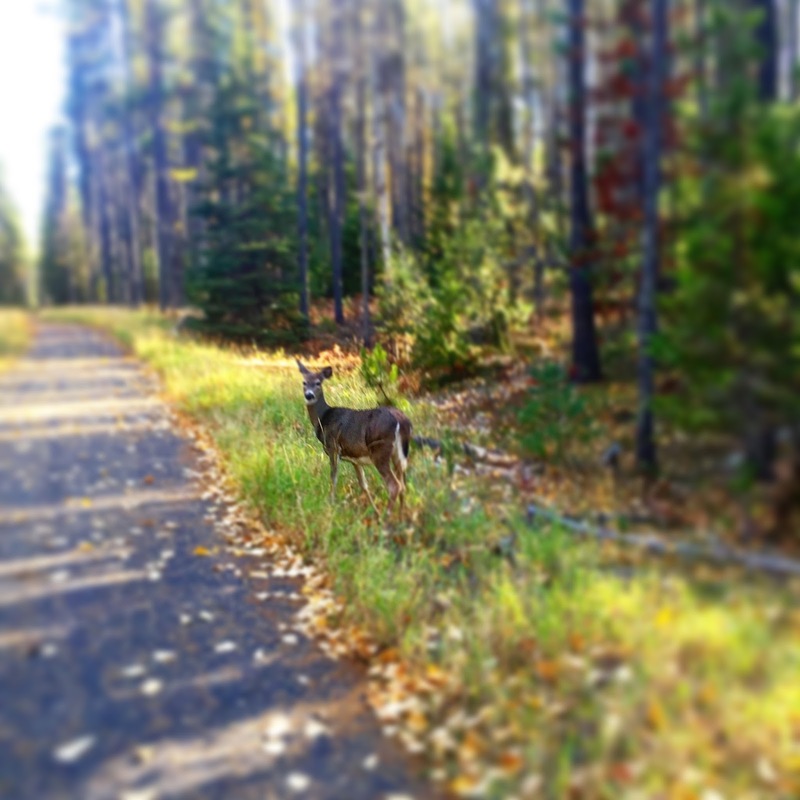 Whitefish is known as Montana's outdoor recreation capital. Considering, as of August 2017, the Montana's number one business sector is in outdoor recreation, it makes sense that Whitefish, with all its attributes, carries this title. Originally founded by the people building the Great Northern Railway, Whitefish was originally known as "Stumptown" due to the amount of trees that had to be removed for the building of the railroad and eventually, the area where the town lies today. It was renamed Whitefish after nearby Whitefish lake. 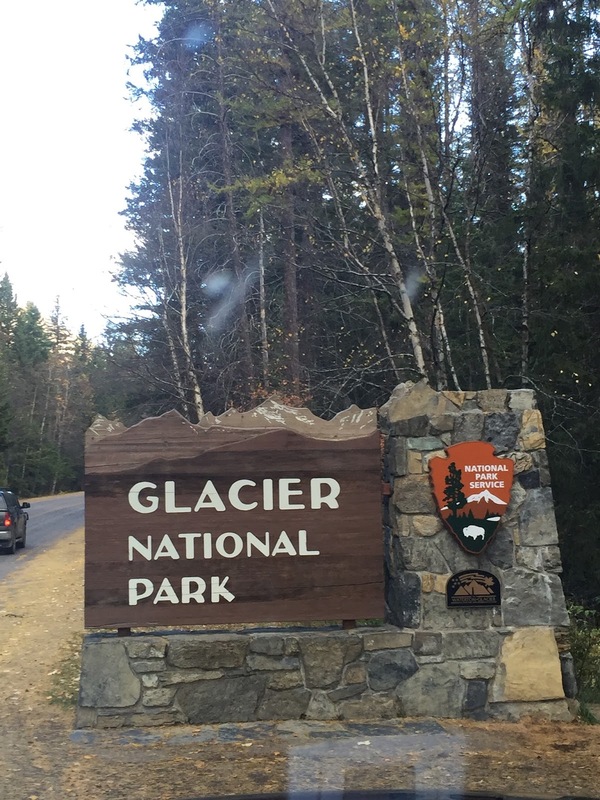 When William Howard Taft signed Glacier National Park as the country's 10th in 1910, Whitefish already had a spot on the map - though in those days, on unimproved roads and limited automobile use, the trip from West Glacier to Whitefish would have taken much longer. 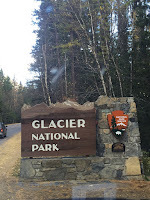 In fact, many of the buildings within Glacier National Park and the surrounding areas were property of the Great Northern Railway. In the 1920s and 1930s, as Glacier expanded and was built upon, its reach allowed Whitefish to grow steadily. By the late 1940's with Big Mountain ski resort built, the tourism sector became increasingly important. Today, Whitefish Mountain Resort is the closest major ski resort to a international airport with direct service from 11 major cities - the airport is a short 11 miles from the mountain! one of the top ten dog parks in the US, and trying the different beers at two local breweries, Great Northern Brewing Company and Bonsai Brewing Company. We were surprised by large turnout for Halloween, one of the best in the state and we heard many people drove from hours away just to partake in the festivities! Though we imbibed quite a bit, we both still recall freezing our butts off and having a blast blending with the local Whitefish crowd and the rest of the visitors and other Montana residents. 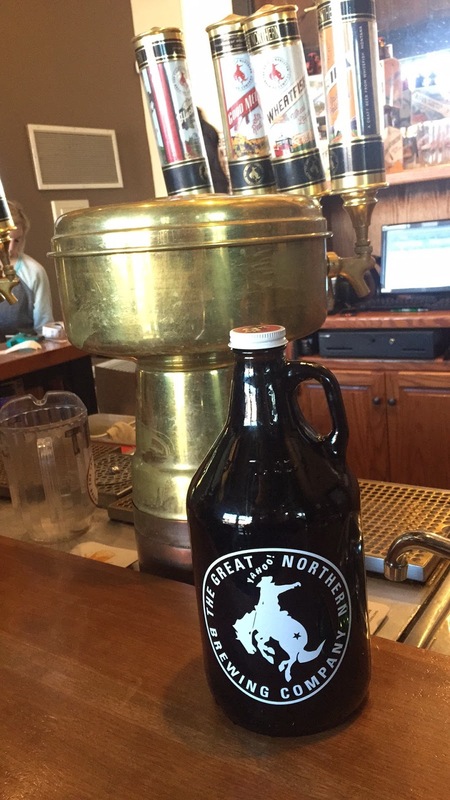 For those with a taste for the local fare, there are plenty of options in downtown Whitefish. One of our favorites was Tupelo Grille located on Central avenue right in the middle of everything. Don't miss the Baked Mac and Cheese and Elk Meat Loaf - each are equally delicious and filling. Another great option on Central Ave is Latitude 48. Locally-sourced ingredients and creativity in menu items is the name of the game at this Whitefish standby. The Steak Tartare is among the best we've had - seriously, if you are a fan of this dish, please don't miss it! In addition, the Braised Rabbit Fettuccine and the Pan Seared Pheasant were two of our top favorites. But that's not the real reason we visited this restaurant on more than one occasion, dessert. Between the Decadant and the Chocolate Fix, you simply cannot pick a wrong one. Latitude 48 makes their own ice cream - enough said! With world-class 'everything outdoors', it's really no surprise the impression that Whitefish, Montana made on us. Even still, after over two years of being away from Whitefish, we still talk about it. It's still one of the top places we've visited that we can't stop thinking about. 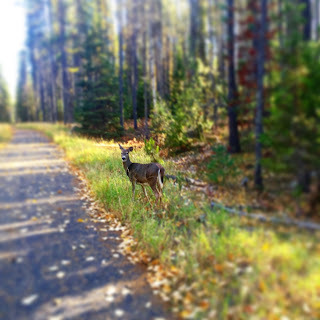 Who knew northwestern Montana hid such a gem tucked away between the Rocky Mountains and the Pacific Northwest? !